Removal service is a complex service – there are many removal services on offer, which a customer may or may not require. This means we need to know as much accurate information about the moving as possible. Therefore pricing a removal job is a process that is influenced by many factors. 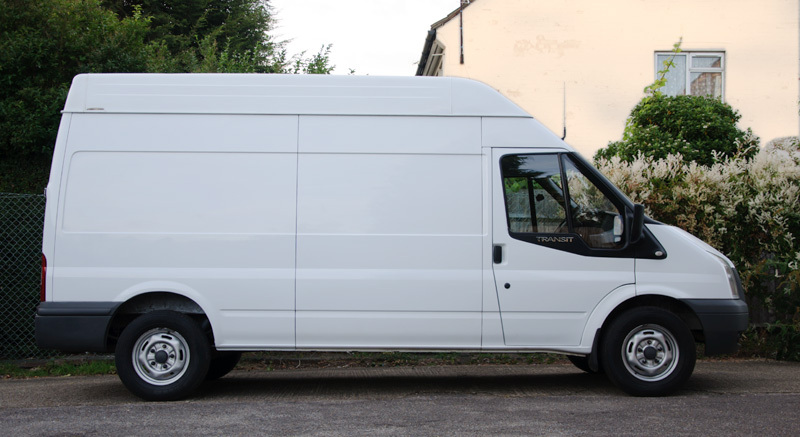 The easiest and fastest way to receive a no-obligation, free removal quote is to fill in our form (takes less than a minute) and we will get back to you shortly. Where from and where to a customer is moving? How is the access to and from the properties, where the vehicle(s) will be parked? Is there free access, is it easy to park, does it require an advance reservation, etc. Specification on the type of goods to be moved – would special lifting equipment be needed? Or special skills to assemble and disassemble some of the things to be moved? Would you require packing done by our staff and if so how many packing materials would be needed? What type of moving boxes and wrapping materials are required? If you are planning on moving many things (a full house or office) then we would propose to send one of our certified and experienced surveyors for a free no-obligation quotation at your property at a convenient date and time for you. Of course, we could also provide you with an estimate only on your detailed explanation of the removal job you are planning assuming the details provided are sufficient. 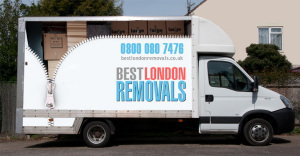 Ideal for large and medium removals. There is a £11.50 surcharge for going through the London Congestion Charge zone weekdays between 7.00 am-6.00 pm.